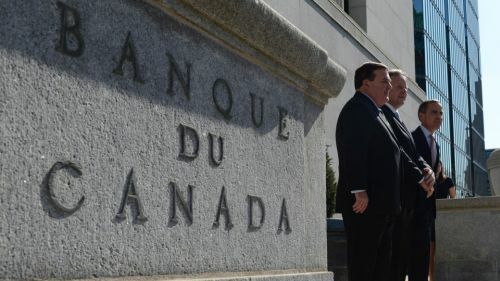 The Bank of Montreal (BMO) and the Bank of Nova Scotia both expect the next rate hike to happen in October, though neither bank dismissed the possibility of an earlier rate move at the BoC’s next scheduled rate announcement on September 6. The central bank cut interest rates by a quarter of a percentage point twice in 2015 to help the national economy deal with a plunge in oil prices. However, this year’s robust prospects have caused the BoC to revise its benchmark interest rate. Canadians with variable-rate mortgages will immediately feel the increase in the overnight rate. But for homeowners who have locked in a fixed-rate mortgage, nothing will change until the fixed term ends and it’s time to renew the loan. It’s possible that some fixed-rate mortgage holders who renew in the near future could actually lock in a new fixed-rate mortgage at a much lower interest rate than they signed up for five years ago, according to Preet Banerjee, a television host and personal financial expert. Those borrowers “may actually still be renewing into a lower rate, because even though rates are going up, they're still lower than when a lot of people got their fixed-rate mortgage,” Banerjee said.